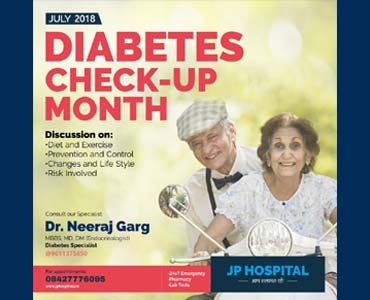 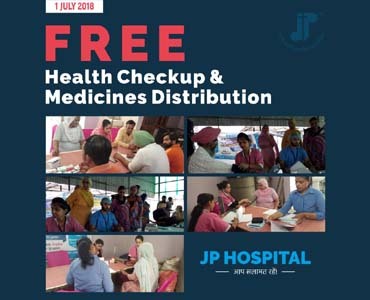 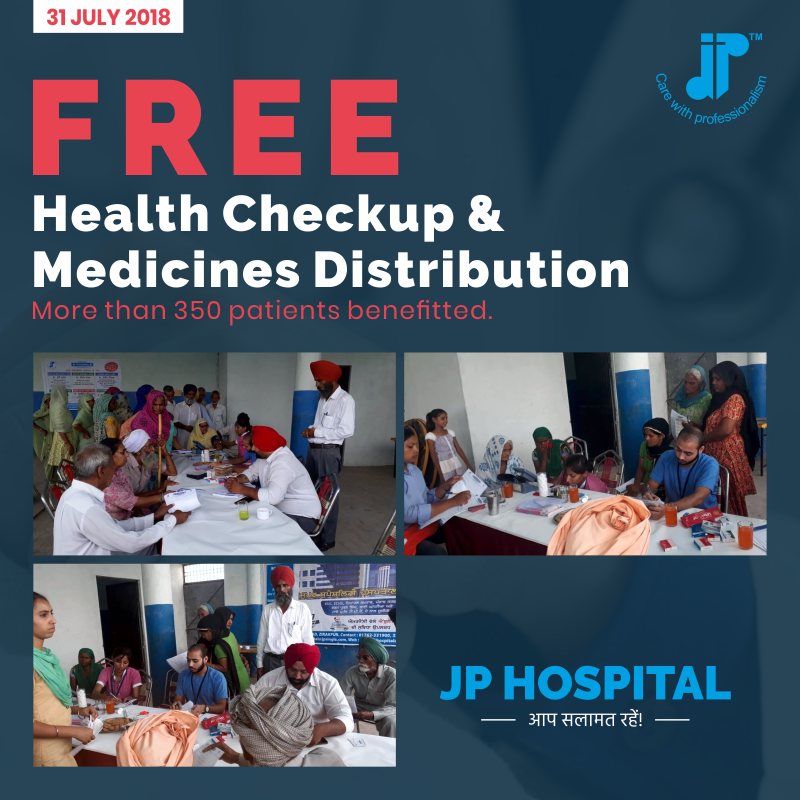 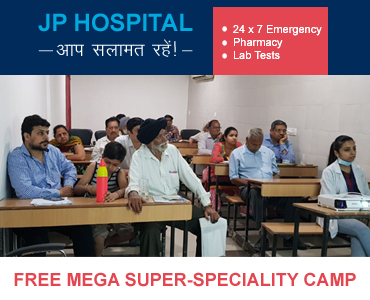 From preventive care to full treatment we at JP Hospital are leading experts of the region to provide you with Compherensive and Affordable care. 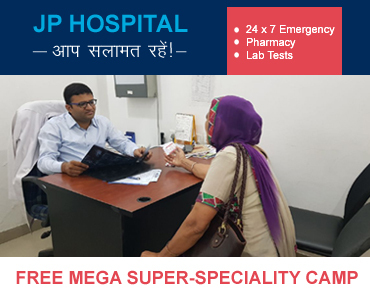 We offer immediate medical care for all your urgent injuries and illnesses.JP super specialty Hospital is staffed by highly trained physicians, registered nurses, X-ray technicians and other ancillary personnel who have been serving the Greater Network area and surrounding communities since 2010. 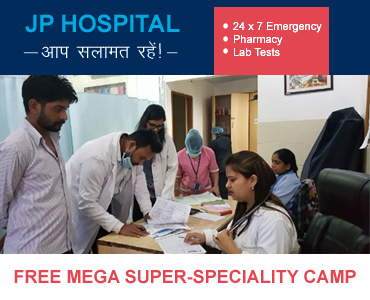 Trust us you are in safe hands. 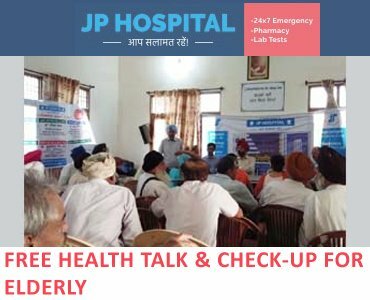 Empanelled with ECHS (for ex army persons), HP Govt, HP ESI, Chandigarh ESI Ramdarbar and all major TPAs. 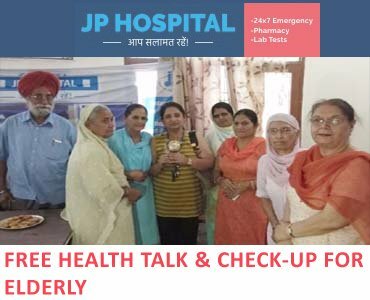 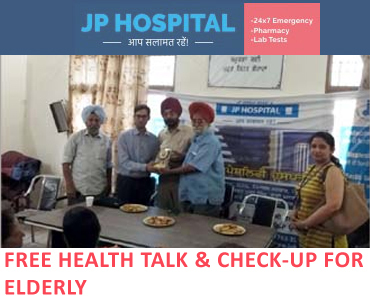 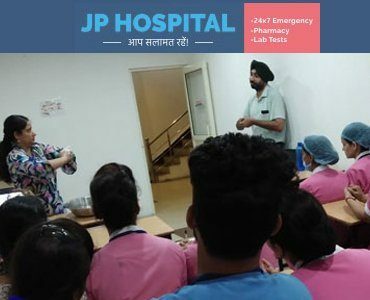 JP Hospital as a super speciality corporate hospital; Based at Zirakpur on Ambala- Chandigarh Highway is equipped with the most advanced medical facilities & State of-the-Art equipments to deliver round the clock multispeciality tertiary care & high quality healthcare services in a focused, caring & soothing environment. 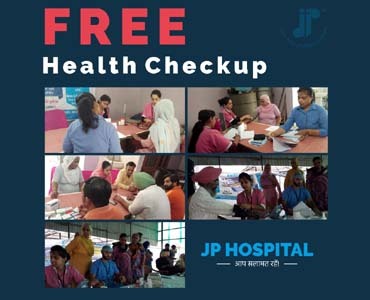 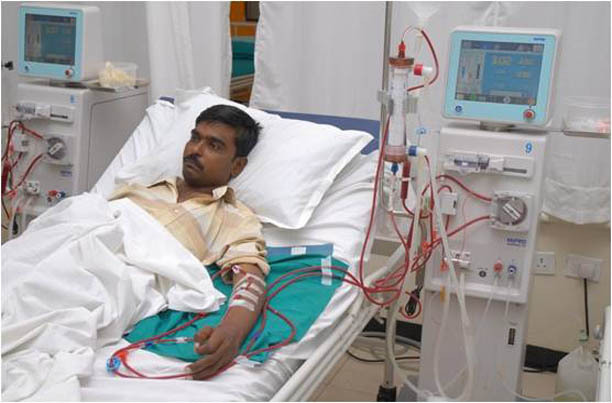 J P Hospital is a multi specialty hospital. 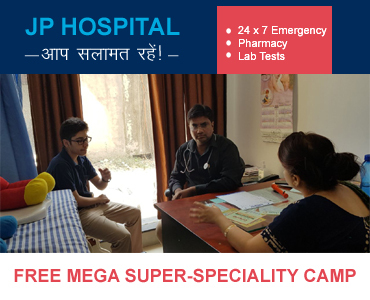 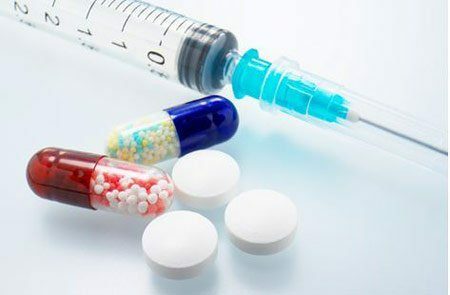 It is equipped with the latest facilities and team of highly qualified and well experienced doctors in various medical disciplines are in our panel of consultants. 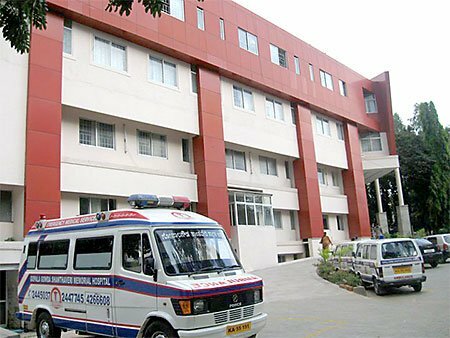 The hospital has 24 hrs emergency and 24 hrs admission facilities managed by team of well qualified, experienced doctors. 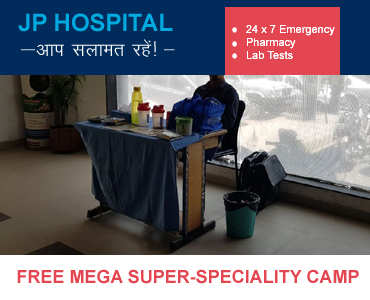 The trauma centre of JP Super specialty hospital is fully equipped with all modern gadgets to support for immediate health care. 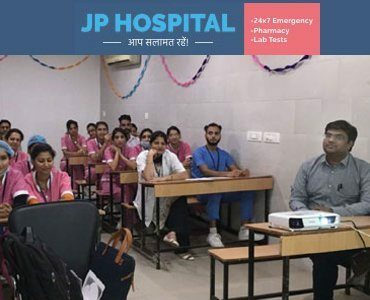 JP protocols are designed to respond quicker, and have proven outcomes that are on par with the very best in the world. 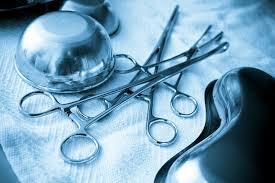 Keep clam and trust you surgeon. 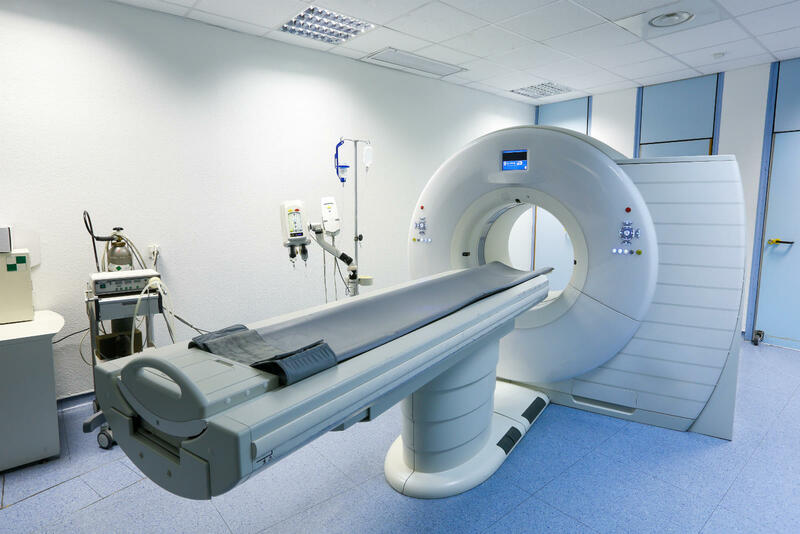 Immediate surgical invention is the only way to solve the problem successfully. 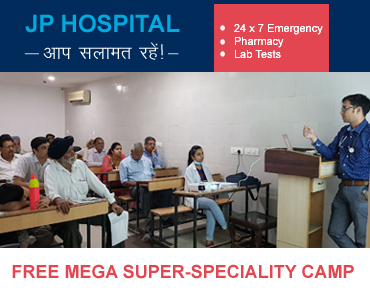 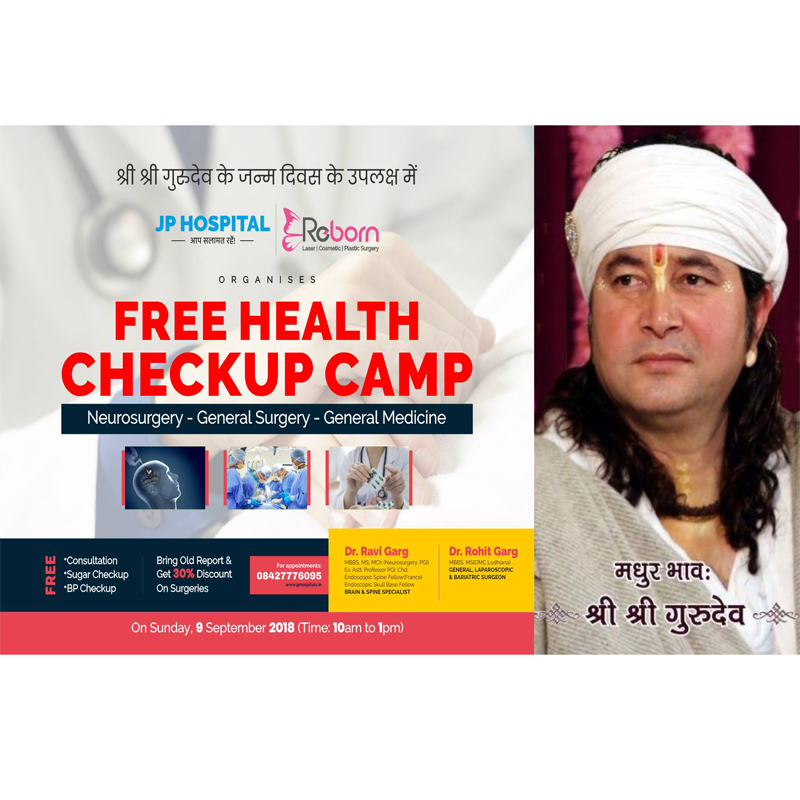 To provide you best rang of all you medical related needs god grant us ability to give medical emergency care with skillful hands and knowledgeable mind and tender loving care by all trained healthcare workers when lives are online. 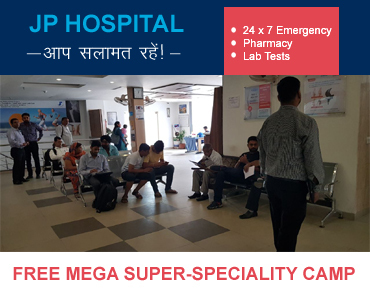 Lets us give a chance to ease your worried mind. 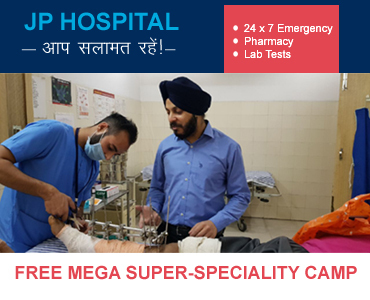 Emergency Care guarantees you the highest levels of skill, expertise and infrastructure. 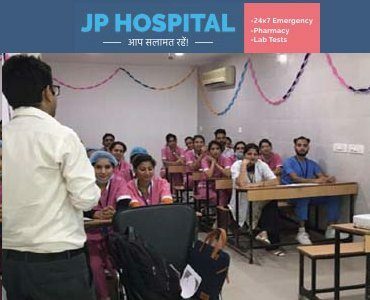 JP protocols are designed to respond quicker, and have proven outcomes that are on par with the very best in the world. 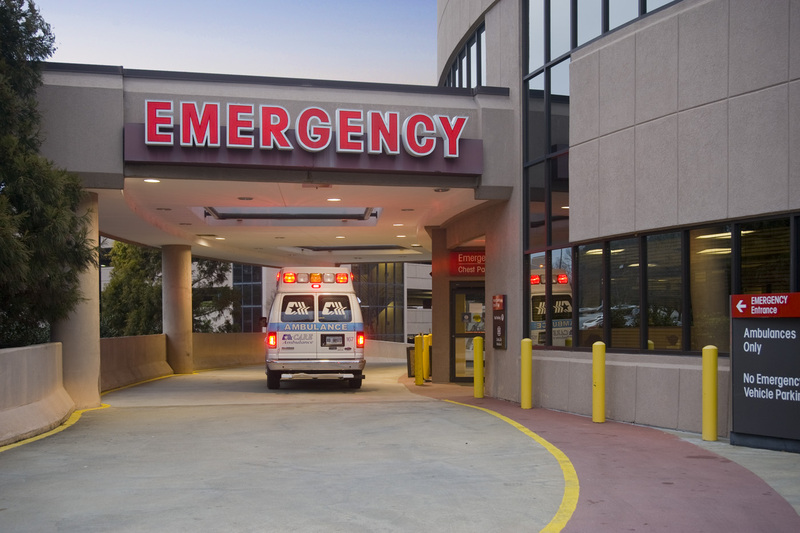 We actively leverage our multi-specialty prowess to deliver the crucial edge in emergency care.